It’s TallBoy Tuesday and what better way to spend it than enjoying a Gansett one. 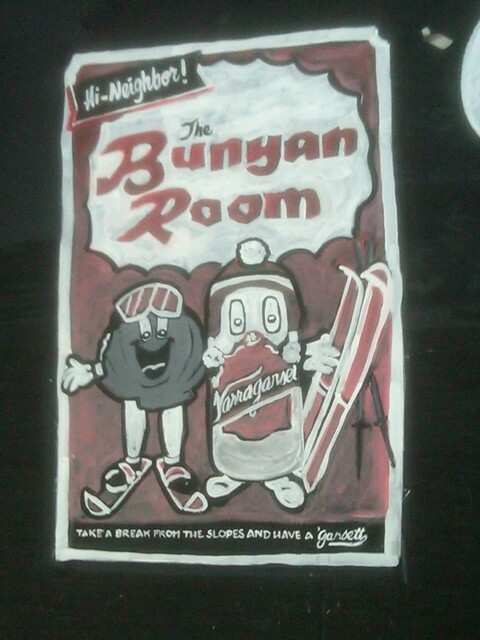 So the great folks at The Bunyan Room at Loon Mountain Resort put Gansett TallBoys on special today for just $3.25. But they went above and beyond to recreate the above image of Clammie and TallBoy skiing on their 4 foot chalkboard. Now that’s impressive. 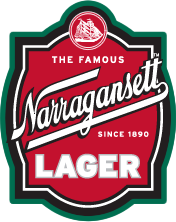 Take a break from the slopes and have a ‘Gansett!